We offer many different widths of 20 micron Polypropylene (PP) centrefolded films in Plain or Perforated formats The centrefolded films are mainly used with a manual or automatic L Sealer which can be seen in our Machinery section. We can print your brand or logo onto these films, for further information please do contact us. Polypropylene film 150 x 300mm Plain 1000m roll / 20 micronheat sealable film s.. Polypropylene film 200 x 400m Plain 1000m roll / 20 micronheat sealable film .. Polypropylene film 250 x 500mm Plain 1000m roll / 20 micronheat sealable .. Polypropylene film 300 x 600mm Plain 1000m roll / 20 micronheat sealable .. Polypropylene film 350 x 700mm Plain 1000m roll / 20 micronheat sealable .. Polypropylene 150 x 300mm Perforated 1000m roll / 20 micronheat sealable film.. 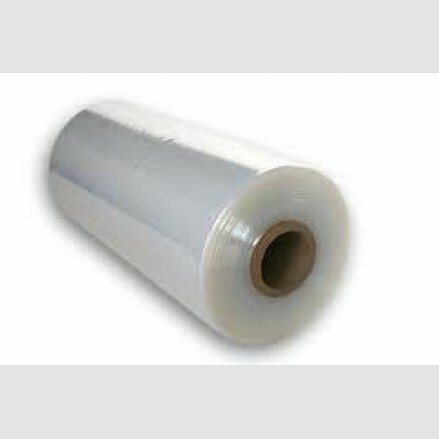 Polypropylene film 200 x 400mm perforated Perforated 1000m roll / 20 mic.. Polypropylene film 250 x 500mm Perforated 1000m roll / 20 micronheat sealable.. Polypropylene film 300 x 600mm perforated 1000m roll / 20 micronheat se.. Polypropylene film 350 x 700mm Perforated 1000m roll / 20 micronheat se..